We operate from 3 regional depots with a total storage space of 12,000 sq ft. All our facilities are clean, safe and secure. Your leaflets will be too. 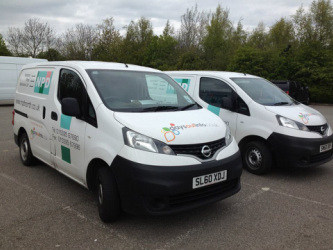 Once they arrive, we always check printer's bundles are accurate, and our liveried van fleet is well maintained with uniformed drivers that are fully employed by NPD. 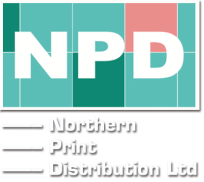 NPD set ourselves high standards of leaflet distribution. When it comes to storing and delivering your marketing materials, you won't find a better distributor.